The Western-style liberal party of heavyweight boxing champion Vitaly Klitschko has surged in popularity to second place behind President Viktor Yanukovich's party ahead of Ukraine's 28 October parliamentary election, a new survey shows. Klitschko, a political novice, has been highly critical of Yanukovich's leadership and is focusing his party's campaign on fighting corruption in the former Soviet republic of 46 million people. Yanukovich's Party of the Regions and its allies are seeking to retain a majority in the 450-seat parliament to cement his leadership - and the interests of industrialists and big business who support him. 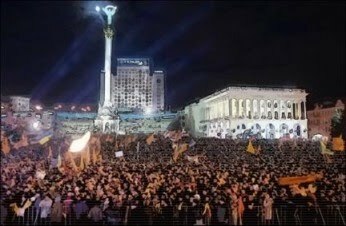 They are opposed by Klitschko's UDAR (Punch) and a combined bloc that includes the Batkivshchyna (Fatherland) party of imprisoned former Prime Minister Yulia Tymoshenko. A survey published by the Democratic Initiatives Foundation on Monday gave UDAR 16% of the vote, behind the Regions with 23.3%. 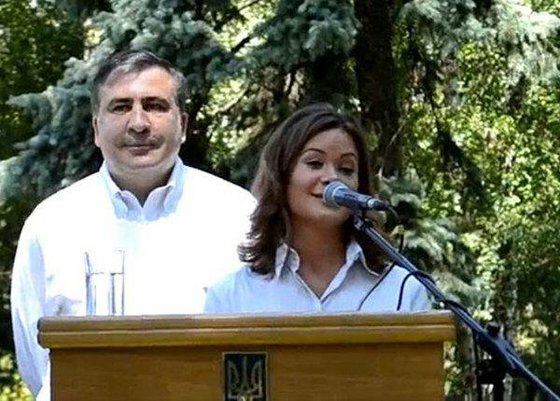 The United Opposition bloc, which includes Batkivshchyna, had 15.1%. The 2-meter-tall Klitschko, 41, is the reigning heavyweight champion is nearing the end of his boxing career. 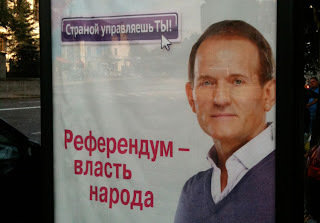 He is running for parliament for the first time. He said the poll could mean a parliament split of 50-50. "I would not be telling the truth if I said I was not satisfied with this. I am satisfied that the curve of our support is being maintained and, with three weeks left, that we will be able to increase our electoral support even more," he told Reuters in an interview. Klitschko, who won 41 of his 45 victories on knockouts and is known as Dr Ironfist because he also holds a doctorate in sports science, has accused the ruling Regions party of representing only the interests of the "financial-industrial" elite. 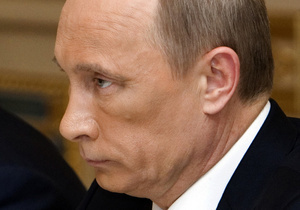 He ruled out any coalition with the Regions after the election. 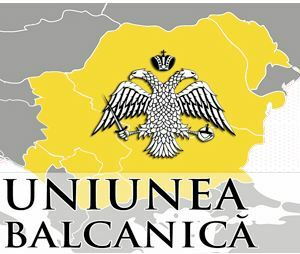 "The Party of the Regions has lost its reputation and we consider any links with this party impossible," he said. A previous survey by the Democratic Initiatives Foundation, published on 27 September, put support for the Regions at 28.1%, United Opposition at 25.6% and UDAR 11.5%. But another pollster, marketing firm GfK, last week flagged a sudden rise in UDAR's popularity, putting it at 17% against 25% for the Regions and 15% for the United Opposition. 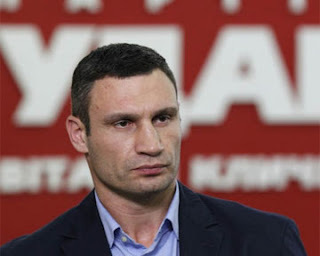 In the interview on Monday, Klitschko, who trained in Germany for much of his professional boxing career, said UDAR remained committed to "open politics" in Ukraine based on European democratic standards. "The ratings show that people believe us ... 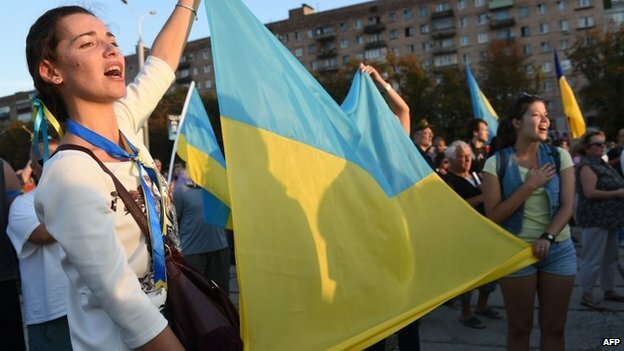 It means that more people from our political force will be represented in the Ukraine parliament," said Klitschko. His party would now concentrate efforts on securing the nod of the 18-20% undecided voters. Under election rules introduced by the Regions, half of the mandates in the 450-seat assembly will be decided by voting for party lists and the other 225 will be conducted by individual constituency races. Voting in the latter is widely regarded as favouring the Regions party. 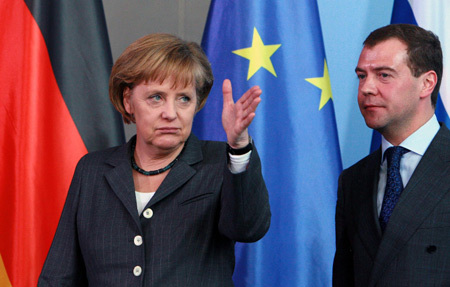 The ratings of the Yanukovich government have been hard hit because of unpopular tax and pension policies. 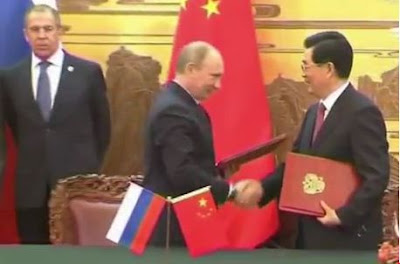 The ruling party has made big efforts to hold onto traditional bases in the east and south by raising public sector salaries, pushing through legislation on Russian-language rights and returning to people a part of savings lost with the 1991 collapse of the Soviet Union. 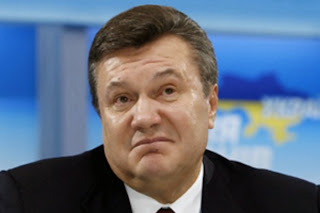 The 28 October election has already come under fire from foreign observers, who cite issues such as biased media coverage and the fact that Tymoshenko, Yanukovich's main opponent, remains in jail and unable to campaign. In what the European Union and the United States called an example of selective justice, the 51-year-old Tymoshenko was sentenced a year ago to seven years in prison for abusing her power as prime minister when pushing through a 2009 gas deal with Russia, a charge she denied. 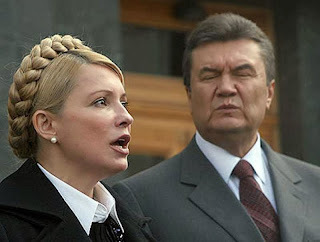 Tymoshenko was a leader of the 2004 "Orange Revolution" protests that derailed Yanukovich's first bid for the presidency.